The Hipster Fair is still almost 2 weeks away but I just had to show off this really cute outfit from Delirium Style for the event. Iona comes in so many different styles that it was really hard to choose which one I liked best to show off. 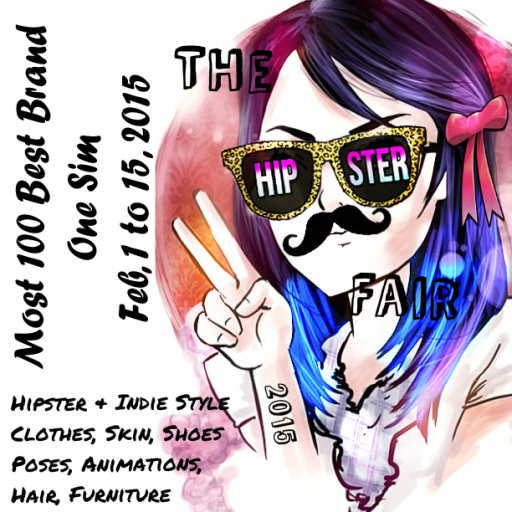 Remember to mark your calenders and you can find additional information about The Hipster Fair here.